 Tagged with activities, art for kids, childhood art, drawing, hello english kids, hello english kids app, importance of playing, kids art activities, painting, why is play important? What is Pretend Play? – Is it good or bad? Pretend Play, also known as, the imaginative play, is where children are role playing and are acting out various experiences. Children learn from their surroundings and engage in imaginary play. This is also crucial for children’s creativity and social skills. Some common terms for Pretend Play are: imaginative play, creative play, make‐believe play, fantasy play….